Uncover the rich tradition of innovation; revealing unprecedented piston and connecting rod manufacturing achievement. 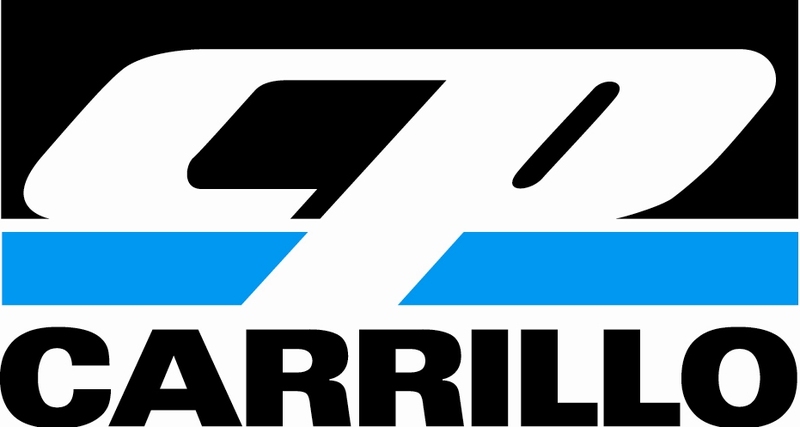 CP-Carrillo has one goal in mind: offer high quality performance products with excellent customer service. 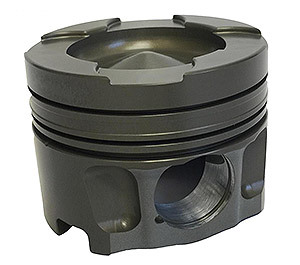 We strive to provide the best internal engine components to the customer; offering both pistons and rods is a tremendous added value for our customers. These two pinnacle products are crafted at our headquarters and manufacturing plant in Irvine, California, USA where cutting edge technology and traditional craftsmanship skills come together. We believe quality is the fundamental and overarching principle that drives us to excellence. 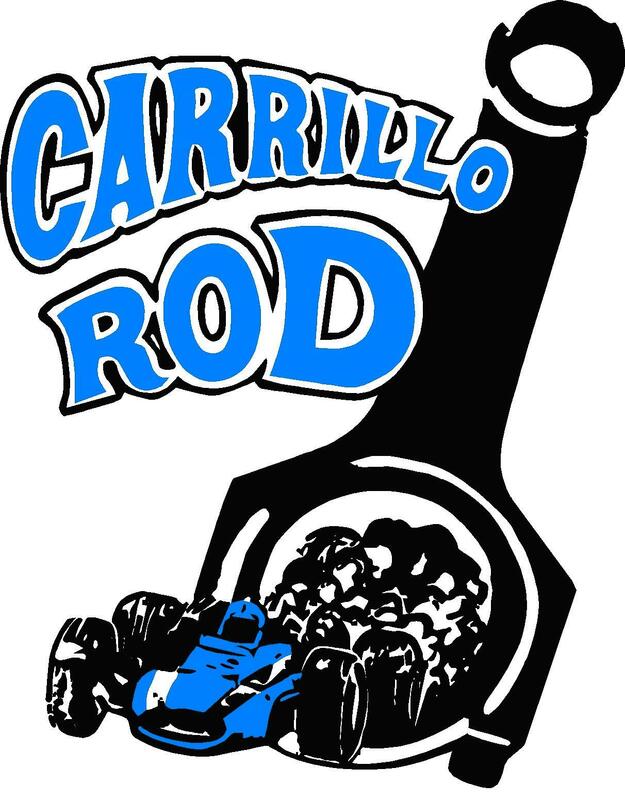 Carrillo high performance connecting rods celebrates 50 years. 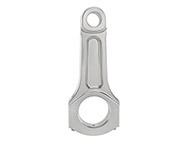 CP-Carrillo introduces an Aluminum line of Connecting rods for Alcohol and Fuel Markets. 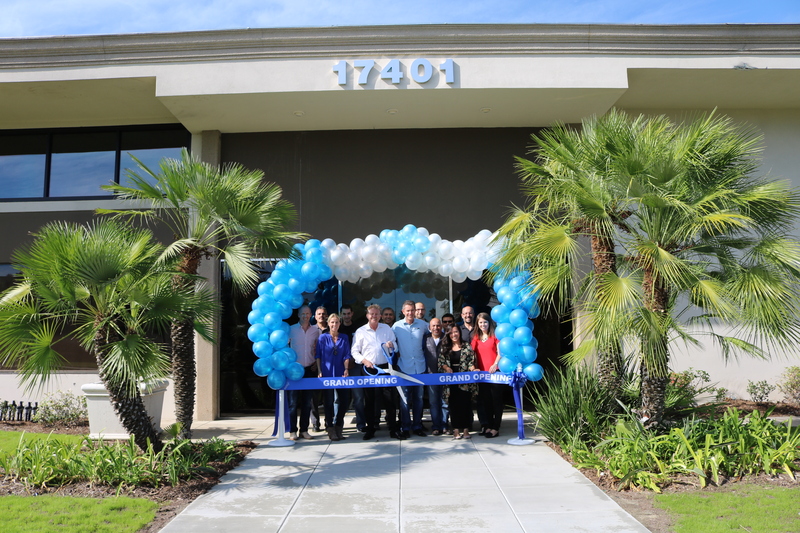 Carrillo moves into 32,000' state of the art manufacturing facility in Irvine, California. 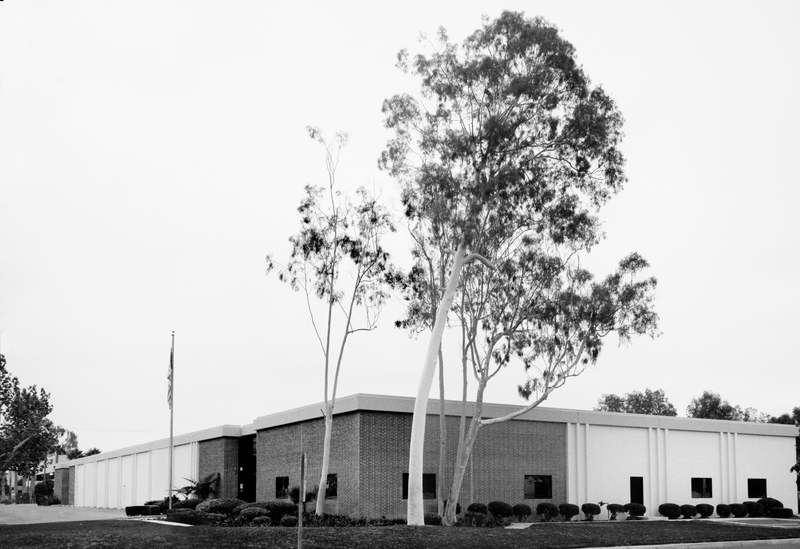 The move comes as CP and Carrillo look to leverage expertise, resources and embrace manufacturing excellence to further business objectives and provide superior quality products to customers. 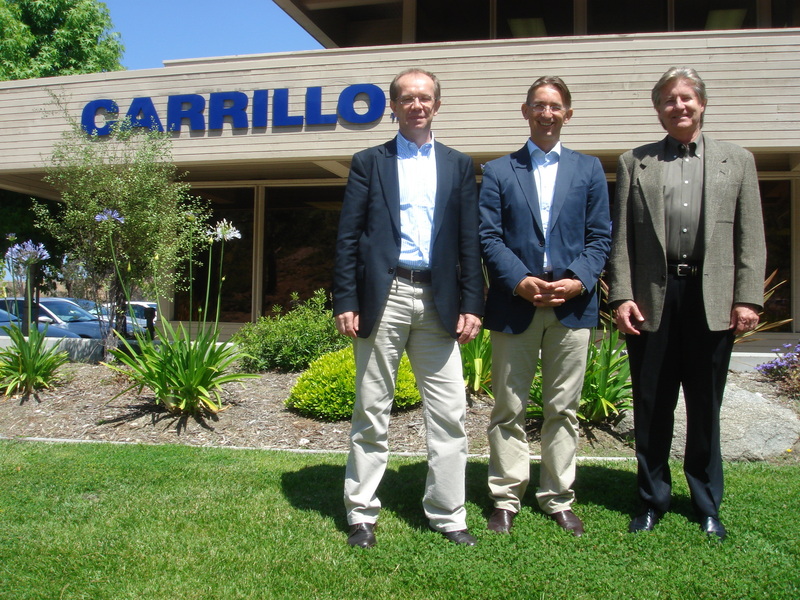 Carrillo is awarded the ISO 9001:2008 certification in recognition of its standardized best practice production techniques. This acknowledgment comes as Carrillo looks to leverage international expertise and embrace global standards of manufacturing to further business objectives and provide superior quality to customers. 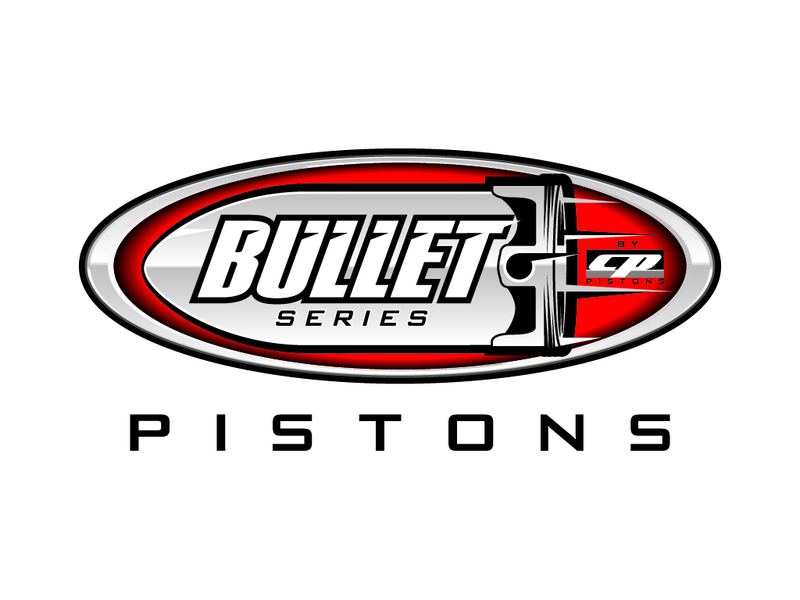 CP launches Bullet line– a high performance piston off the shelf with standard features. 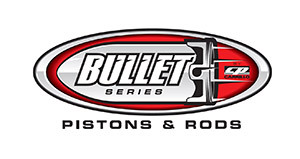 CP Pistons acquires Carrillo Industries, Inc., the premier supplier of high performance connecting rods, via Pankl Racing Systems. CP celebrates its 10th Year anniversary. 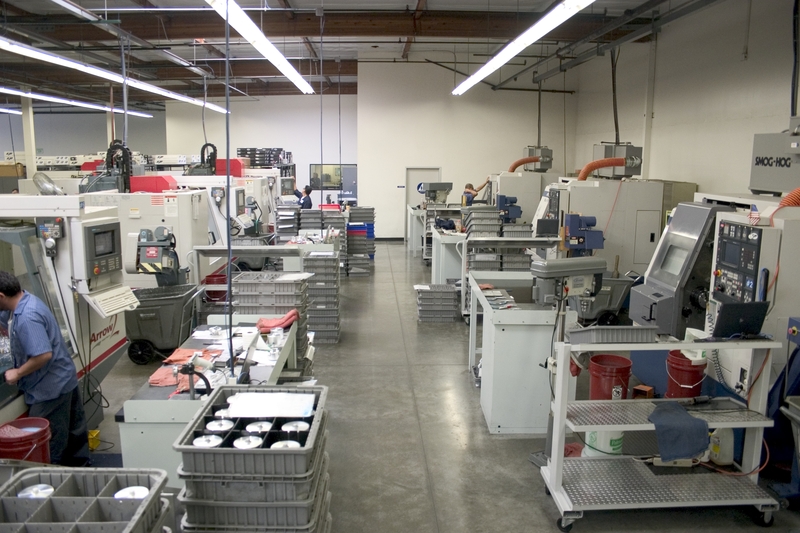 Carrillo adopts the practices of lean manufacturing. CP expands its line of machines to become more automated and prepare for introduction of economical line of pistons (Bullet). CP is awarded the ISO 9001:2000 Our multi-level inspection process and quality control programs ensure that every part that leaves our plant is manufactured to the highest standards. Our climate controlled inspection department is the most advanced in the industry and is outfitted with computerized electronic equipment designed specifically for us. 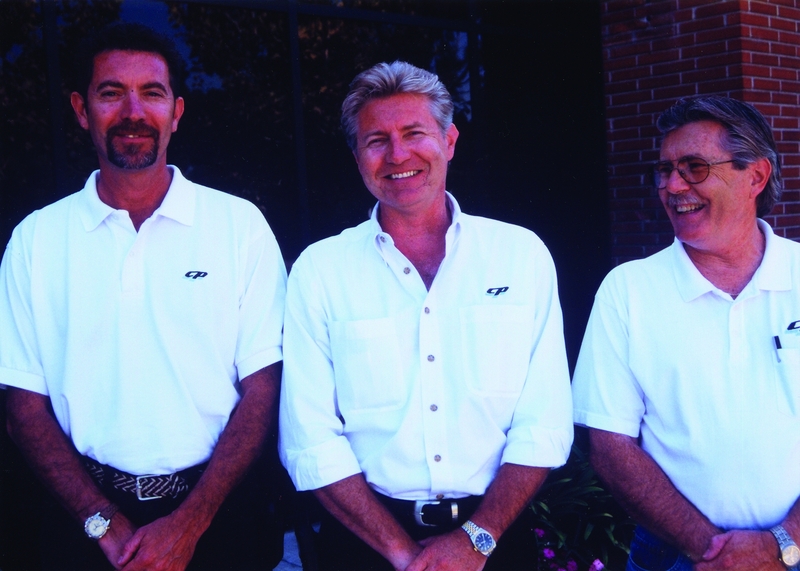 Fred Carrillo retires and sells Carrillo Inc. to a publicly held company: Dover Corporation. 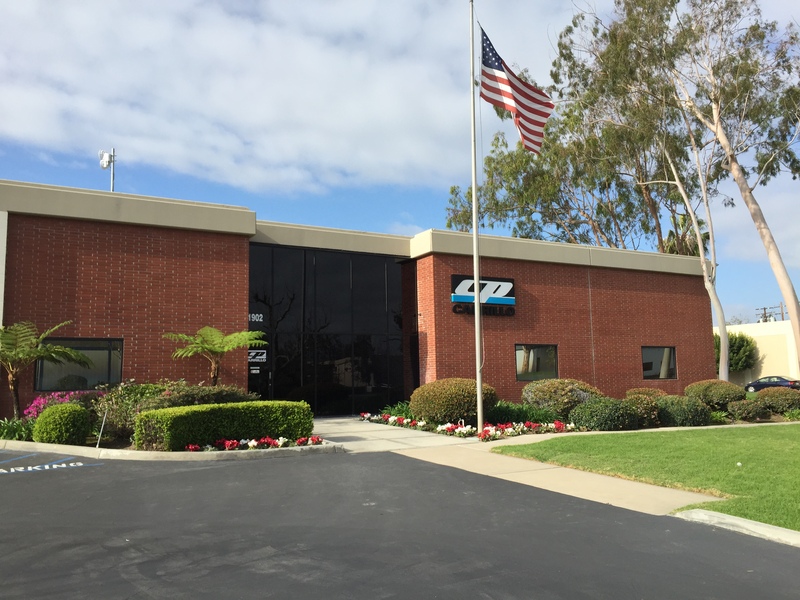 CP Pistons moves manufacturing facility to Irvine. CP Pistons was founded by the Calvert Brothers. 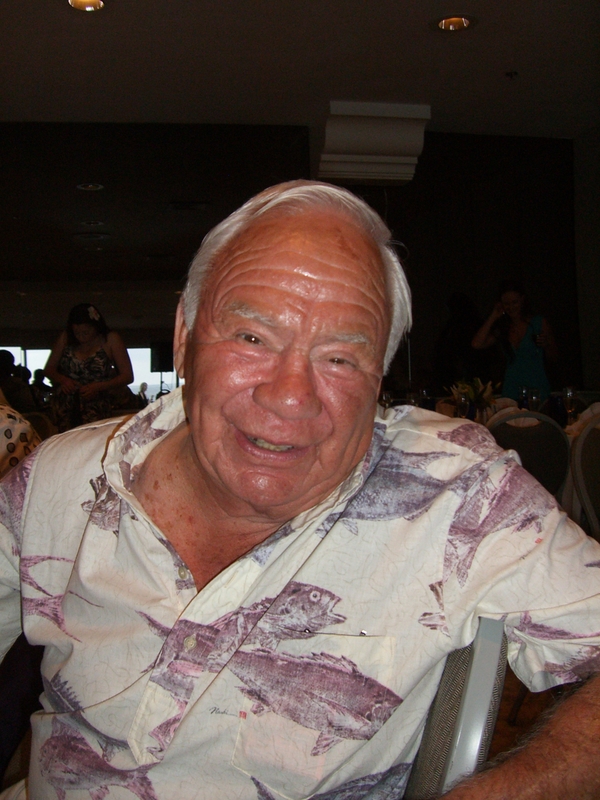 Carrillo Industries was founded by Fred Carrillo. Fred approached the challenges of manufacturing with the idea of no compromise. He knew the never ending quest for speed would require the same desire in component manufacturing. This Carrillo philosophy is as evident today as it was at Carrillo’s conception in 1963. 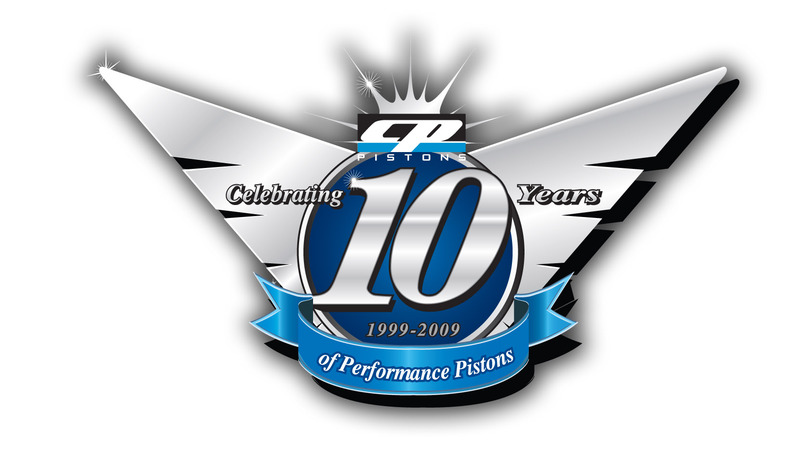 CP Pistons and Carrillo are members of Pankl Racing Systems. 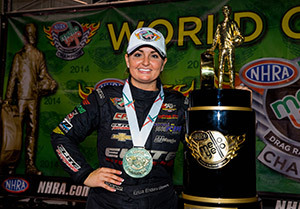 CP Pistons and Carrillo are members of Pankl Racing Systems. Copyright © 2019 CP Carrillo. All Rights Reserved.